Q&A #7 What is your dream? Here we are at the end of April already! And here is the last of my Austism Awareness/Acceptance blog posts. The question is "What is the biggest, wildest, craziest dream you have for your ASD child?" This is my first tonsil-less blog post. Yep- I had my tonsils out last week. I really hope they weren't a crucial part of my ability to write something worth reading! I guess we'll see. Trying to be satisfied with what I've got. So, I entered this Blogging competition. Then I did something stupid. A while back I posted The Weirder The Better, in response to a movement I'd seen online encouraging people to be open about their differences as a way to help others realise they are not alone in feeling different and that it is OK. It's been exciting to see how far that movement has gone. Wow! What an honour!! 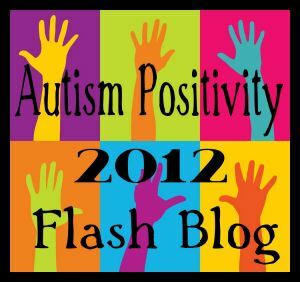 I have been featured as Guest Blogger on Autism Island! You can find the post here. Please take the time to have a look around Christine's blog. There is so much good stuff on there! And if you like what you see, I'm sure Christine would appreciate your vote in the "Top 30 Autism Blogs for Parents 2012". Thank you Christine! It's a real compliment to have been included in your wonderful blog. Q&A 5: The hardest and the best? "As a parent of a child with ASD what is the best thing about ASD for you?" I have entered this blog in the Sydney Writers' Centre "Best Australian Blog 2012" Competition!! The reason I mention it is because this competition has a Peoples Choice Award category. You can vote from 5pm EST on Friday 13th April, until 5pm Wednesday 9th May. If you enjoy what you read here, I'd really appreciate it if you take the time to vote! You will be able to vote, by clicking on the link I'll add in the right hand margin of the blog main page. For more information about the competition, you can click here. Q&A 4: What is your greatest need? For April Autism Awareness/Acceptance Month, I am endeavouring to answer some questions to help those who do not have much experience with Autism understand more what it is and how it affects lives. To do this I've enlisted the help of some friends through my Facebook page and a couple of support groups I am part of. Today, I am bringing some answers from parents of Autistic kids to the question "As a parent of a child with ASD, what is the greatest need you have?" Q&A 3: What is a good way to teach my non Autistic kids about Autism? On my Facebook page, I asked "As a parent of children who do not have ASD, or as a person who has little or no knowledge of ASD, what do you most want to know/understand about Autism?". I've written two posts already responding to some of the questions people asked. 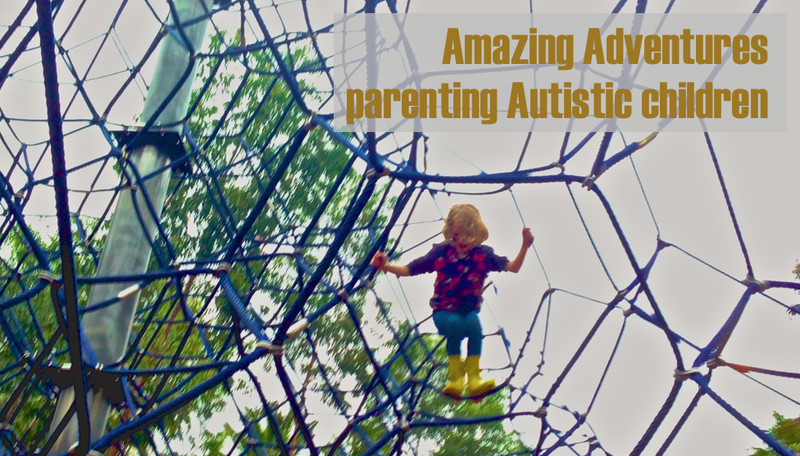 This post will respond to those who wanted to know about how to teach their non Autistic kids about Autism, and how to support ASD kids who visit their home to spend time with their nonASD kids. Q&A 2: What can I do to help you and your Autistic children when we are around them? When I asked.... As a parent of children who do not have ASD, or as a person who has little or no knowledge of ASD, what do you most want to know/understand about Autism?... I got a few different answers. The most common theme was what do we do when we are around you and your kids? Q&A 1: How do Autistic children see the world? The first question I asked in my series of questions this April was- As a parent of children who do not have ASD, or as a person who has little or no knowledge of ASD, what do you most want to know/understand about Autism?